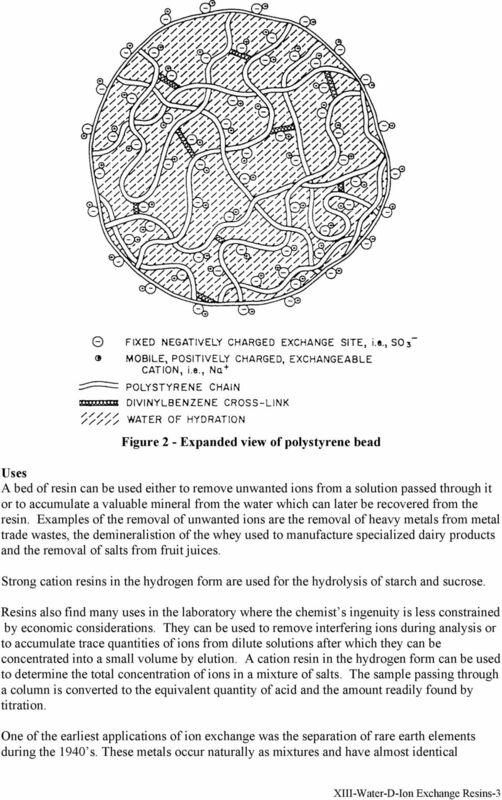 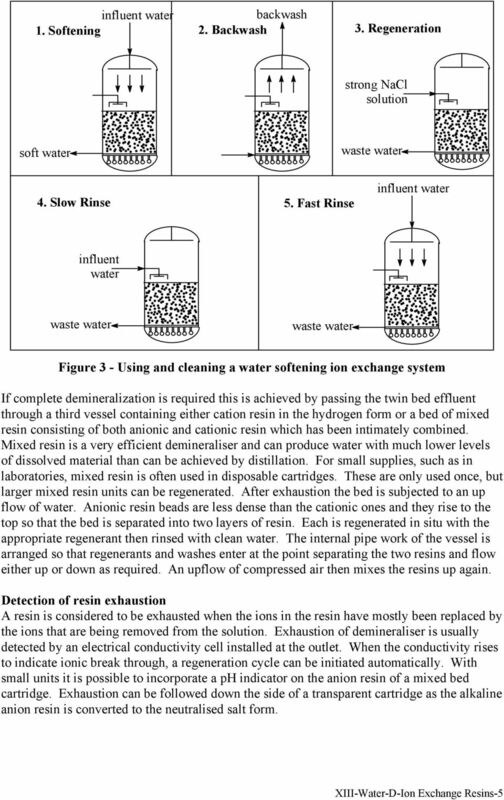 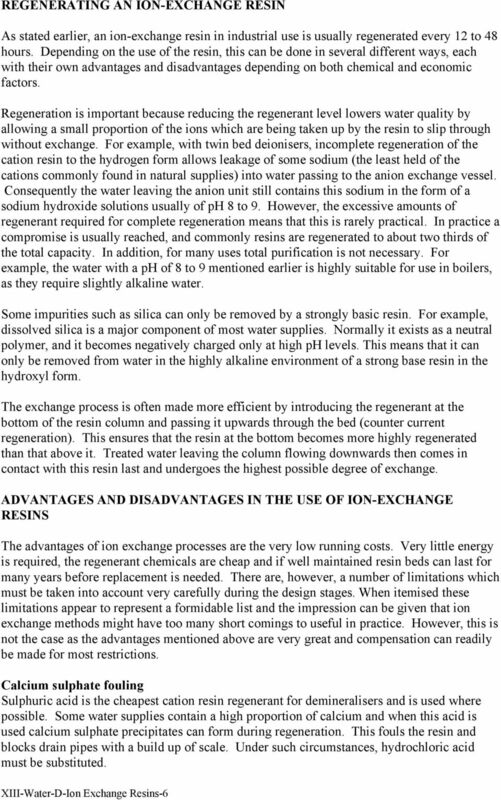 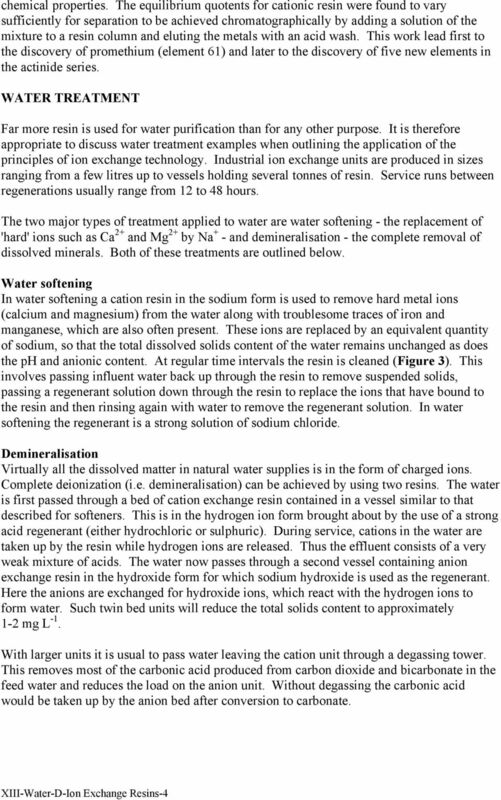 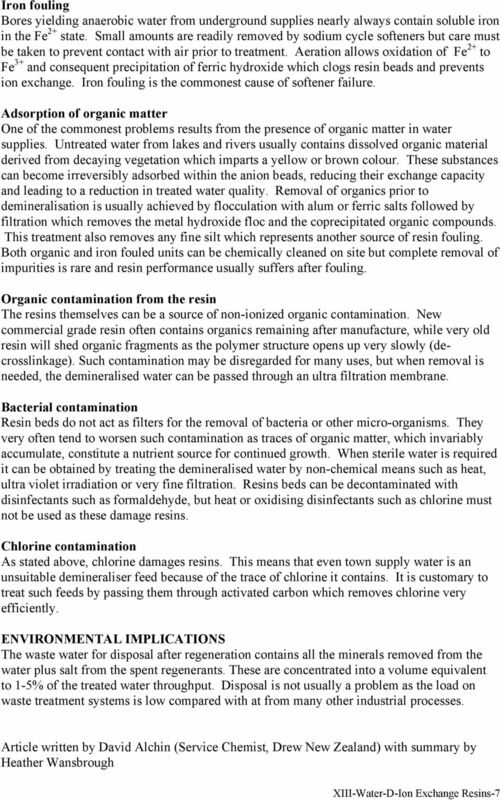 Download "ION EXCHANGE RESINS INTRODUCTION"
Hardness ions also interfere with many chemical processes such as chemical compounding and aqueous cleaners. 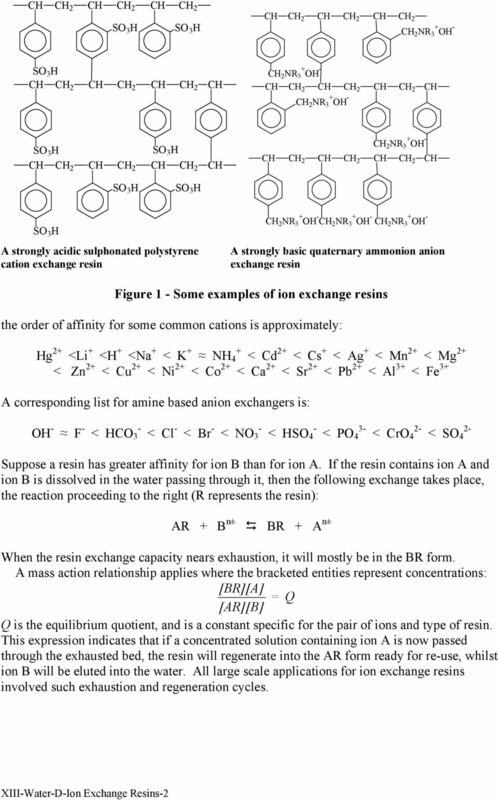 PERIODIC TABLE OF GROUPS OF ELEMENTS Elements can be classified using two different schemes. 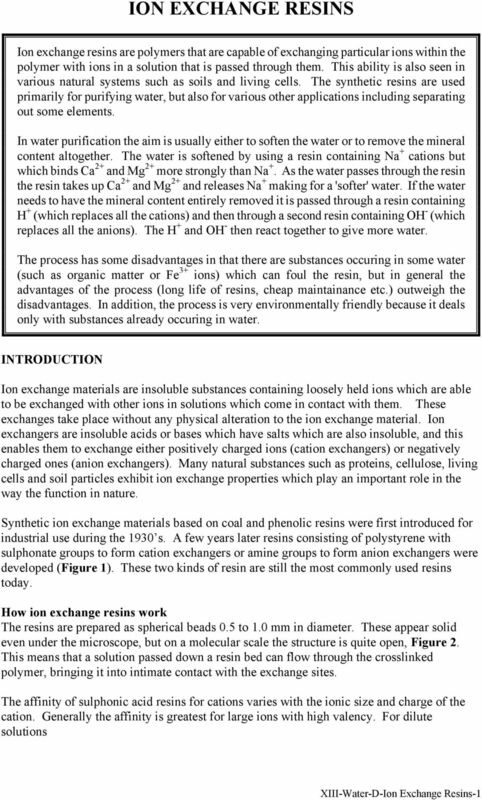 100% ionic compounds do not exist but predominantly ionic compounds are formed when metals combine with non-metals.